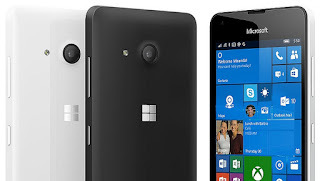 Windows Hive windows 10 Trying to update to #Windows10 on your mobile? watch this video for help! Trying to update to #Windows10 on your mobile? watch this video for help! Microsoft just made life easier for people trying to upgrade their Windows Mobile to the latest Windows10 Mobile firmware which just got released a couple of hours back. The Microsoft team has just released a video which would help you understand the up-gradation process and make your life much easier. Use the video to upgrade to Windows 10 Mobile. Share your feedback or suggestions in the comments section below.